Join us for informal games, fun and exercise. Our instructors will help you improve your skills and within a games based environment. Participants of all levels are welcome to attend. 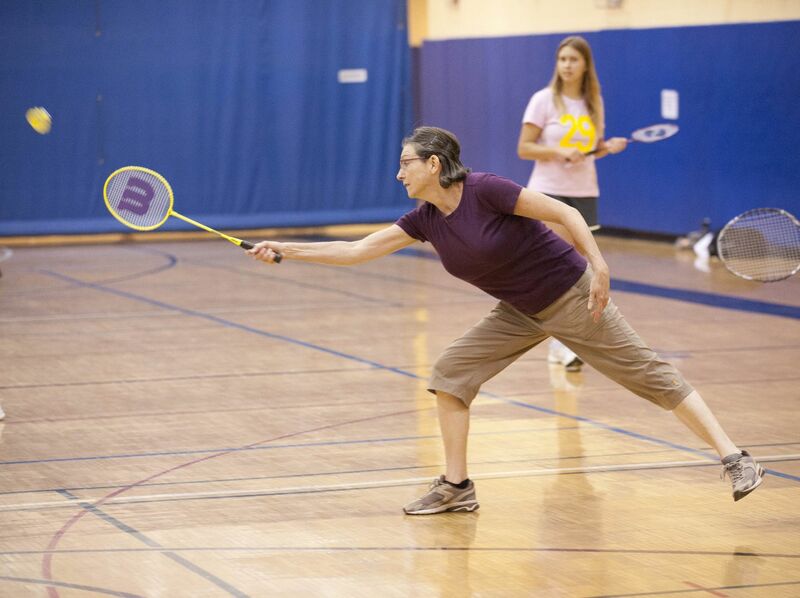 Some equipment is available to loan but we recommend all participants bring their own racquet. Thursdays 8-10 pm and Saturday afternoons 4:30-6 pm Free for members!